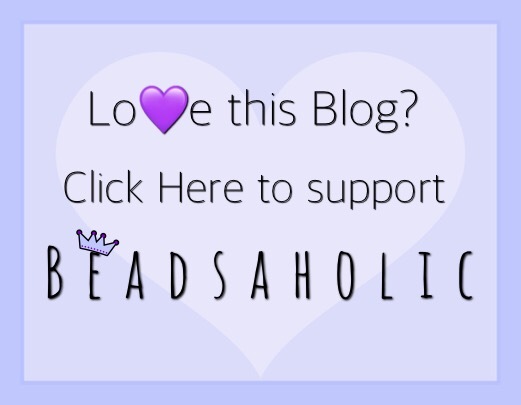 Today Beadsaholic brings the news of Spiritbeads Retirement! With the new releases today from Spiritbeads also came the news of retiring beads. Spiritbeads Kokeshi, Kokeshi 2.0, Endless Knot and Rocky will be permanently retired as of August 1st, 2018. So, if these are on your wish list, don’t wait much longer to pick them up! Once August comes they will be no more. Spiritbeads Kokeshi was the very first Kokeshi available from Spiritbeads and it was produced only in silver and as you can see the hole goes from the head to the feet of the bead. This bead measures approximately 9.93 mm high x 13.39 mm wide and retails for €45, price includes vat. Spiritbeads Kokeshi 2.0 is the second beautiful doll made by Spiritbeads, this bead comes in both silver and 14ct gold finishes. This bead measures approximately 13.40 mm high x 9.80 mm wide. Spiritbeads Endless Knot Round Silver will also be retiring today. Which I’m sad to see leaving the collection as it is such a fabulous bead and I need to get a second one before they are gone! The Endless knot is such a beautiful design and if you would like to see more photos of how I have used this bead, visit here. Endless Knot Round measures approximately 10.90 mm high x 8.65 mm wide and retails for €45, price includes vat. Spiritbeads Rocky is also retiring and I must say, if you don’t own this bead you should really take a closer look as this bead is just too cute! It sits perfectly on your wrist and comes in a variety of finishes. Rocky measures approximately 12.79 mm high x 12.10 mm wide. Over all, there are some very special beads retiring and if you don’t have these, I highly recommend adding them to your collection. If you would like to shop the retired Spiritbeads, then you may do so by clicking the banner link below. As always, I love hearing from you all! Do you see any must haves before they are all gone? Do you have any of these beads that are retiring? ← Spiritbeads Baby Girl and Baby Boy Review! 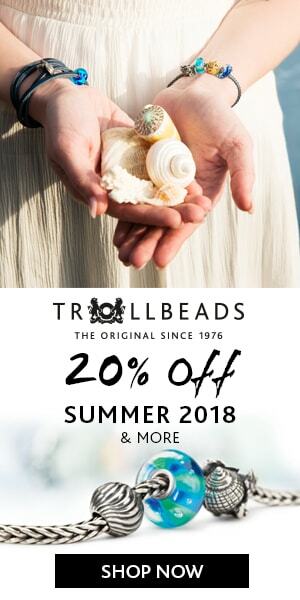 Which other retailers sell Spirit beads? Star Bijou in Germany, Edone in Italy and Les Trouvailles d’anne in France all sell Spiritbeads. Edone in Italy carries Spiritbeads, Star Bijou in Germany and I think Les Trouvailles d’Anne in France also carries the brand. The first Kokeshi is lovely, I don’t have any as yet, must get a move on before they’re all gone! Yes, totally agree! The Kokeshi’s are beautiful beads!